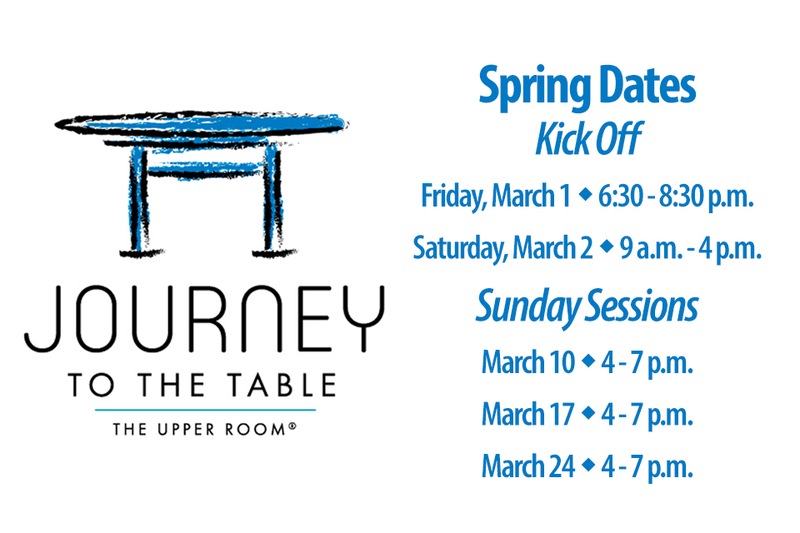 The Journey to the Table retreat will focus on young adults, ages 18-35, exploring faith. We will spend our time together learning, reflecting, and discussing topics such as identity, relationships, grace, and Christian action. Journey to the Table guides participants to explore their own story, their faith journey, Scripture, and how they might use their experience and passions to transform their homes, schools, places of work, and communities. We will start with an evening mixer on Friday, March 1 :: 6:30 p.m. - 8:30 p.m. at Hip Hues in Nashville.